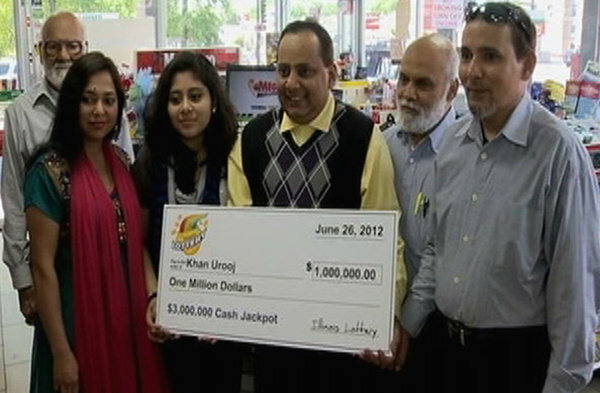 Why Should You Play Mega Millions? 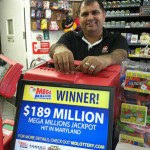 Mega Millions is one of the biggest lottery games, which jackpots start at an amazing $15 million. 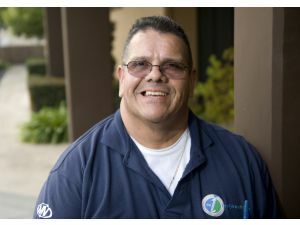 The Mega Millions drawings take place twice a week: on Tuesday and Friday. 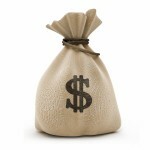 There are 8 ways to win in Mega Millions besides the jackpot. The second-tier prize amount is $1 million and paid in cash only! The biggest Mega Millions jackpot is $656 million, it was scooped on March 30, 2012 by 3 ticket holders from Illinois, Kansas and Maryland. Based on the facts above, it’s obvious that people from all over the world want to join this United States game, but how to do it in the safest way? 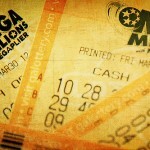 Follow our step-by-step guide to play Mega Millions online safe and easy. 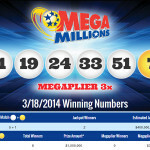 What Should You Do to Play Mega Millions Online in a Safe Way? 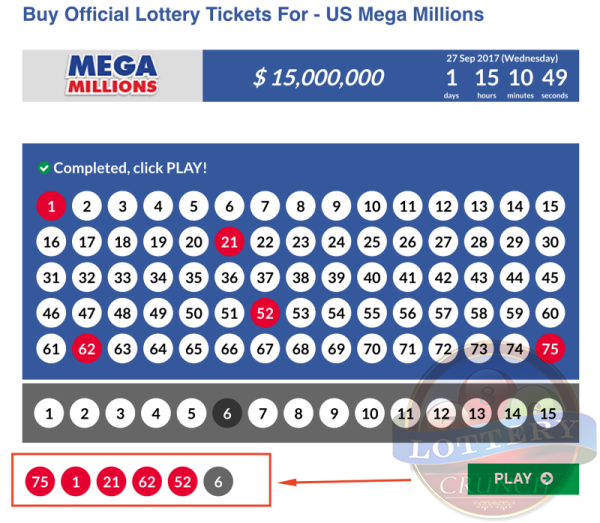 First of all, you need to go to 24Lottos.com and choose 5 from 75 numbers and 1 Mega Ball from 15 numbers. You can use a iForecast button, which will select the numbers for you in a smart way. To win the jackpot, you need to match the 5 numbers and the Mega Ball. After you select your numbers, you should press “PLAY”. Thoroughly check your pending tickets, make sure everything is correct and click “CONFIRM”. Please note you can remove a pending ticket by pressing the recycle bin icon and select the new numbers. 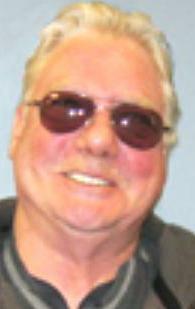 The next step is to sign up and create an account with 24Lottos, one of the top lottery ticket messengers out there. 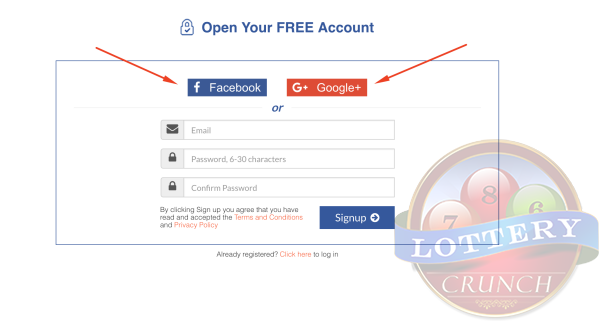 Keep in mind, you can create an account with Facebook or Google Plus, not just sign up regularly. If you already have the account, you can log in with your email address and password. 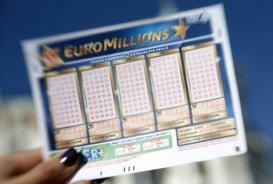 The final step is to deposit funds to your 24Lottos account and pay for the tickets. Now you’re done. Yep, just that easy! Now you can relax and once the results are in, you’ll get an email alert notifying you if you’ve won.